The photo above shows the quagga, a subspecies of the Plains zebra. 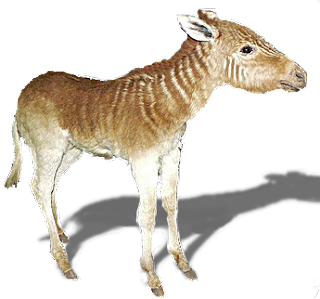 This female quagga, formerly of the London Zoo in Regent's Park, is the only one ever photographed alive. 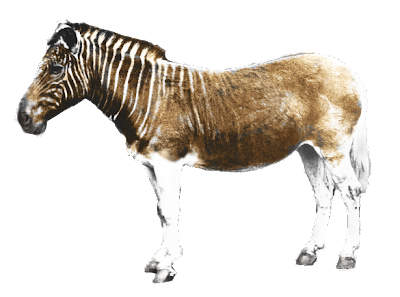 But the quagga became officially extinct when the last one died in the Natura Artis Magistra Zoo in Amsterdam in 1883. Above is a very cool painting of a male quagga that resided at The Royal College of Surgeons, believe it or not. 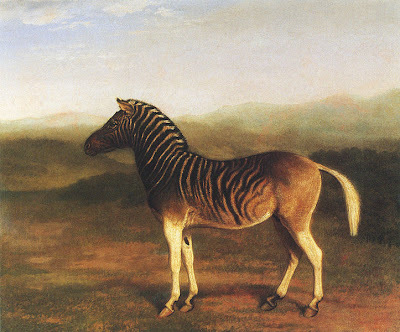 Painted by Jacques-Laurent Agasse. I like it... especially the white tail. This photo is a modern Plains zebra that is part of the project to breed back the quagga from Plains zebra stock. 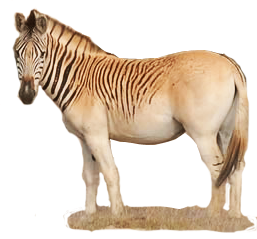 It's a laudable effort, but really, the above zebra doesn't look much like the real quagga to me...its neck stripes are reversed in color! Check out more about zebras here. And you can go to The Quagga Project here. An outstanding instrument is placed for the judgment on all sides and elements. The flow of the item and academicwriting.com.au reviews has been done for the approval of the quite good and ideal tools or the people of the society. Zebra are very few in the world our ruler are banned to kill it have two bred one is male and second is female. It is found in London zoo by ratedwriting.com we are great chance to go there and watch it live.